Post Exit and Acquisition. Each month we feature a business to guest blog who is offering an opportunity on Savvy Guest. The month we are delighted to feature The Future Ltd. MD,Kathryn Orange works with SME leaders and Investors that are looking for business improvements/growth and/or have acquired businesses. Kathryn goes onto say…. 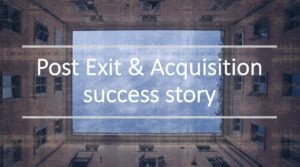 We often hear following the exit of a business owner failure stories of how a process went wrong. This is not always the case because of the sensitivity of an acquisition, therefore, success stories are not written about. Importantly, there is always a consideration for the changes that are underway and confidentiality. The success story I’d like to share was driven by looking at the organisations future goals and checking that the existing team structure was aligned for delivery of goals. There was early recognition that a senior management team could not be created from the level 2 managers (an interim team was in-place to manage the transition). The medium to long-term strategy was to create this new leadership team within an agreed budget. A daunting task as the budget was to promote from within and not recruit externally (delaying plans and increasing costs). So, what happened and why was it a success in the end? We simply spoke to everyone confidentially, shared the vision, strategy and plan whilst understanding their personal position (i.e. time to retirement, career aspirations etc). Taking time out to listen and understand. By doing this we identified that a number of the team members wished to retire/other and were comfortable to support the new plans and suggested great ideas. By doing this we were able to upskill some of the management teams, extended the interim (where needed) and recruit a leader (to drive the new way forwards) and all within budget. Success! 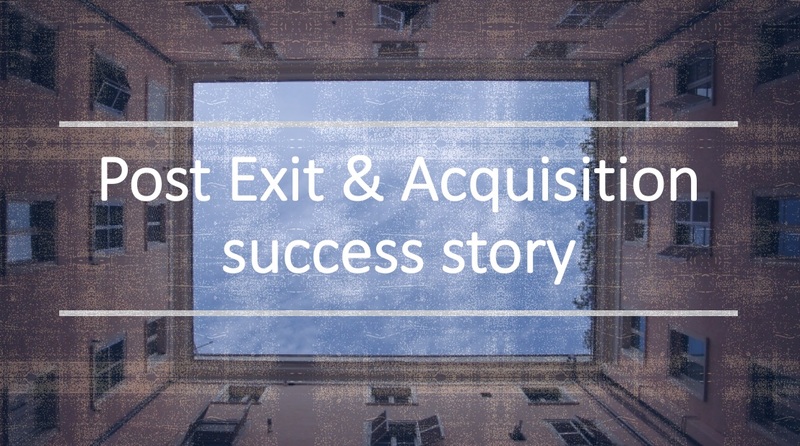 Yes, post Exit and Acquisition – it can be done. Create a challenges and opportunities list and prioritise it – there may be some quick wins.